10 evening sessions from 19:00 - 21:00hs. 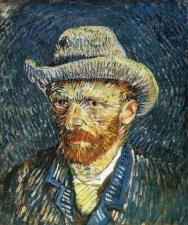 This 5 lectures/5 films course is designed as an overview of the Modern Art History starting with the Impressionists in the 1860s who, inspired by their free-spirited experimentation practices, motivated new styles and techniques that gradually broke with traditional standards. Based on selected artists, styles and contextualized images, this introductory course will cover some of the major art movements of the late 19th and 20th centuries providing a broad understanding of the development of modern western art during a span of 100 years. 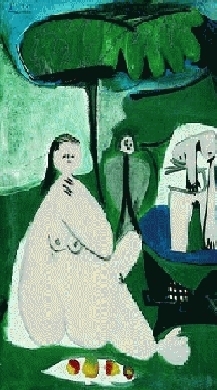 The course also introduces the influence of European modernism on other regions. Among the many favorite artists featured in this lecture series are: Manet, Cézanne, Van Gogh, Matisse, Picasso, Kandinsky, Rivera and many others. For this new edition of the course, Corcovado Arts introduces a captivating series of 5 art films by award-winning documentarian Phil Grabsky. Providing in-depth looks into iconic pieces, the revealing documentaries tell the remarkable story of art movements developed since the 1860’s and the artists that create them. Invited guests, leading experts, renowned curators and art historians offer their interpretations and analysis too. The film sessions will be introduced and moderated by Dr. Sian Jay. 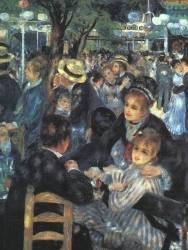 A comprehensive film made about the Impressionists, this enriching documentary brings together Paul Durand-Ruel’s treasures and highlights from Impressionist collections from Musee d’Orsey and several prominent American galleries. 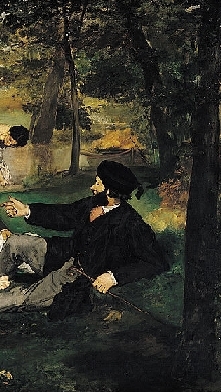 Cezanne, Degas, Manet, Monet, Pisarro and Sisley are among the masters featured in this film that also tells the story of the man who gave them live to last a time beyond their own. 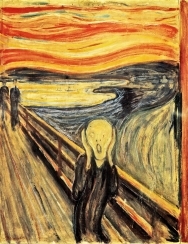 Many know Munch as the man who painted The Scream, but his complete works are remarkable and secure his place as one of the greatest artists to have ever lived. This event film will be going behind-the-scenes to show some of the process of putting the exhibition together — as well as providing an in-depth biography of a man who lived from the mid-19th century right through to the German occupation of Norway in the Second World War. Special guests will also offer their expert insight and knowledge to host Tim Marlow. Munch 150: A superb art exhibition and a fantastic event film. 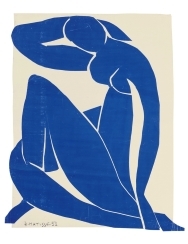 MoMA &Tate Modern’s record-breaking show ‘The Cut-Outs’ explores the final chapter of Matisse’s career when he began ‘carving into colour,’creating his signature cutouts. Filmed at both Tate Modern and MoMA the film includes beautifully filmed footage of the exhibition interwove with Matisse’s biography, behind-the-scenes material, and sequences featuring special guests including Tate director Nicholas Serota; MoMA director Glenn Lowry; jazz musician Courtney Pine and Royal Ballet principal dancer Zenaida Yanowsky. Manet’s portraits are rarely afforded such close attention as they are given in this exquisitely crafted and insightful film presented by art expert Tim Marlow. 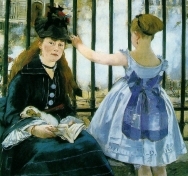 The documentary presents an extraordinary in depth look to Manet’s portraiture works including a detailed, excellently constructed biography of Manet and a delightful picture of 19th century Parisian society.